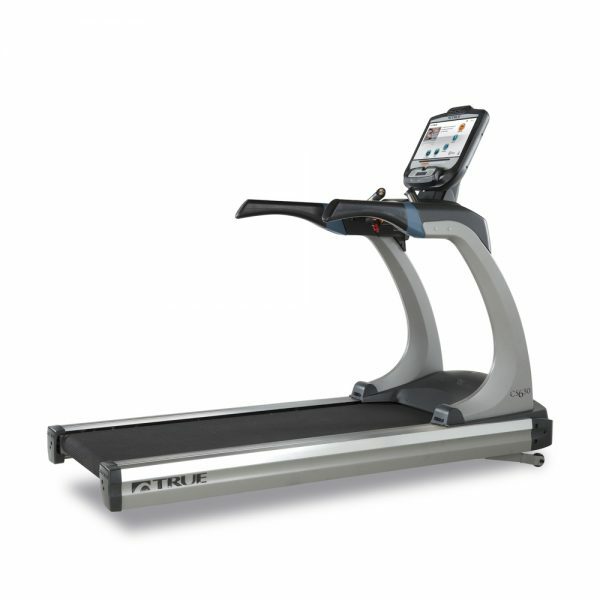 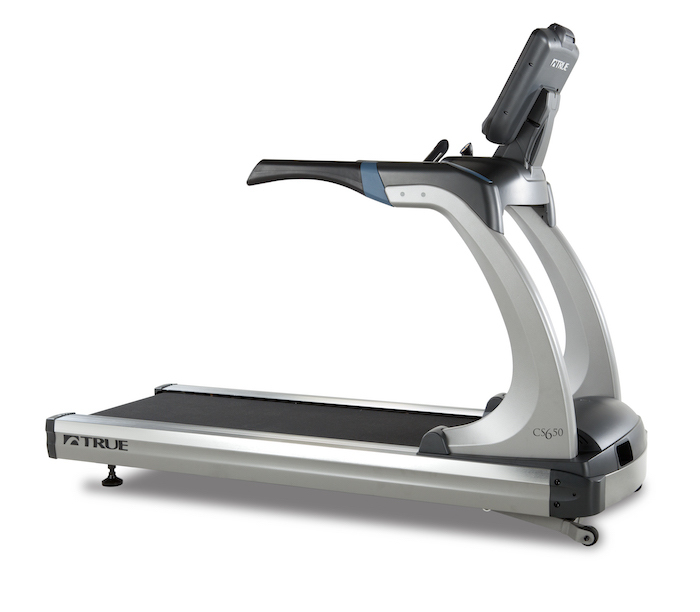 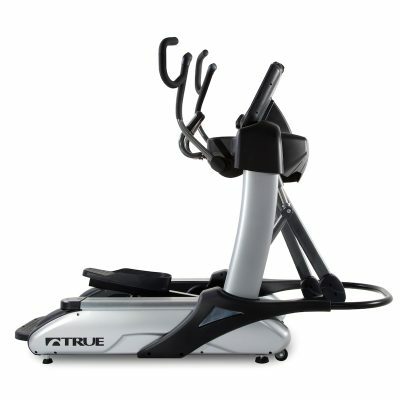 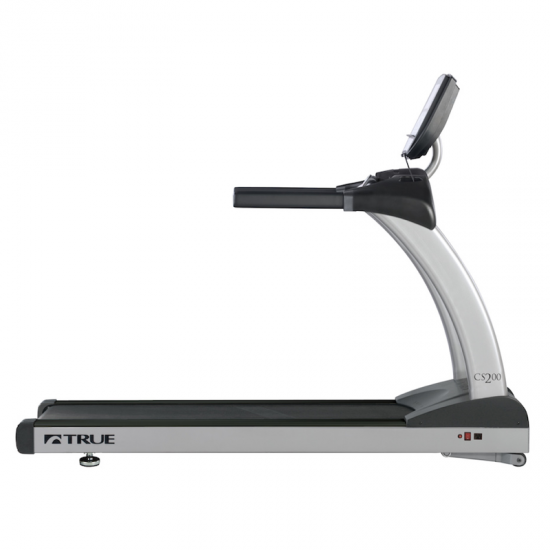 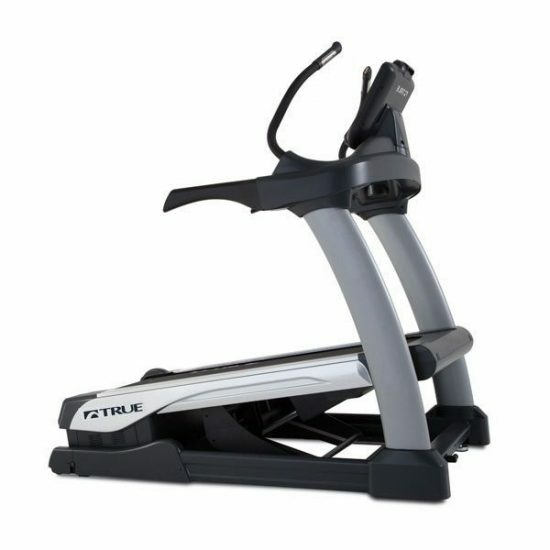 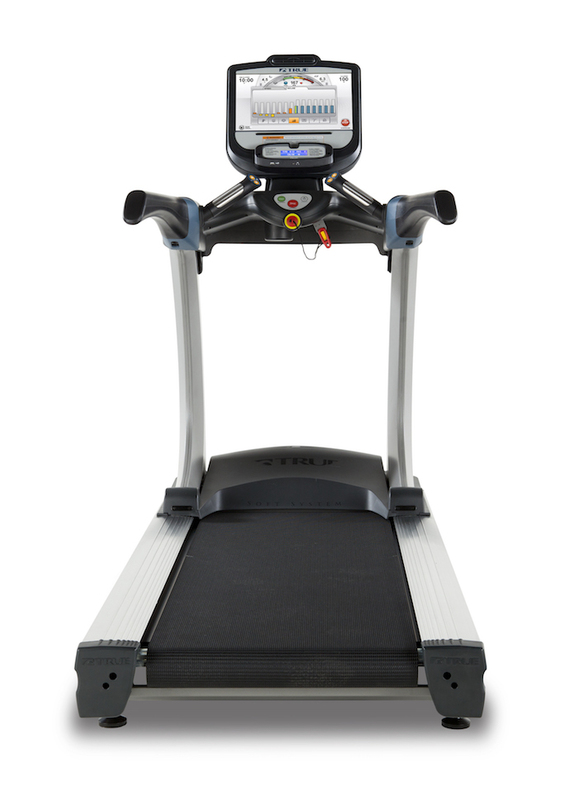 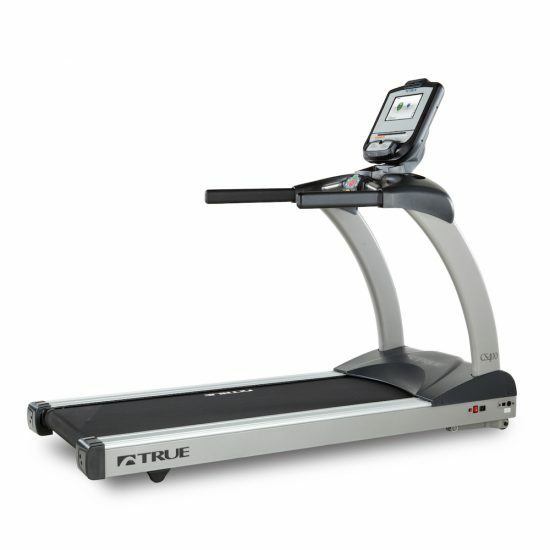 With a combination of the latest technology options and the reliability of TRUE’s premium warranty, the CS650 Treadmill provides the performance and efficiency commercial facilities require. 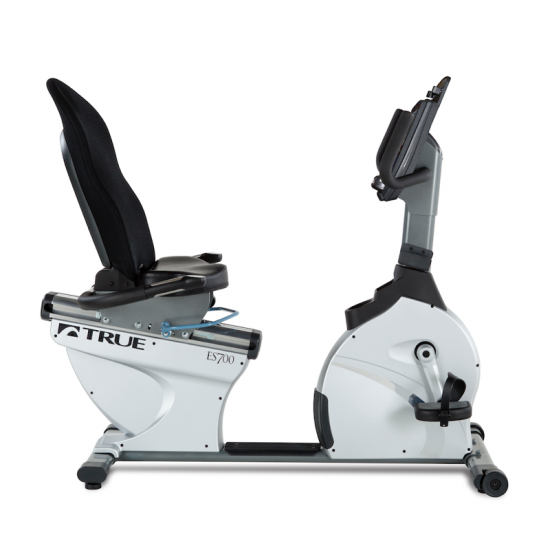 Patented items like HRC Heart Rate Control® and TRUE’s low-impact Soft System® allow your users to have a first-class exercise experience. 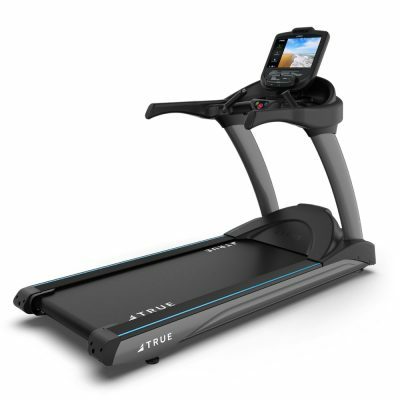 In addition, a variety of consoles are available to provide multiple levels of features, technology, and asset management. 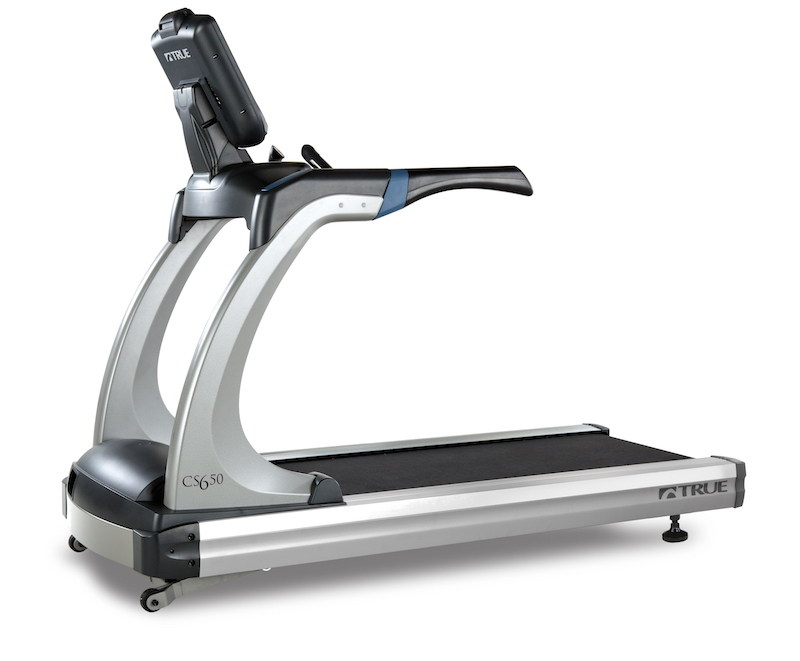 The TRUE CS 650 is equipped with a digital contact heart rate monitoring system as well as a Polar® wireless telemetry system to assist users in maintaining their optimum heart rate and maximizing workout results.